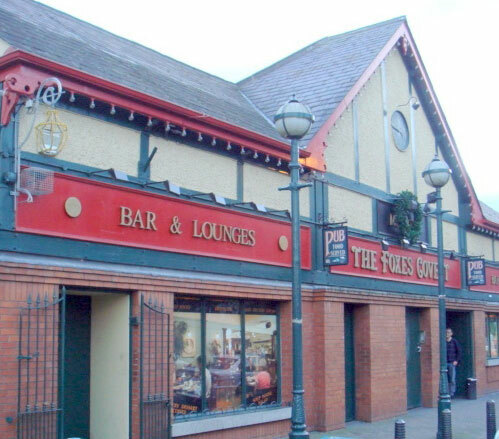 Molloys Liquor Stores, have chosen Costa Systems to install a full pub EPOS system in their busy ‘Foxes Covert’ Bar/Lounge/Restaurant in Tallaght, Dublin. 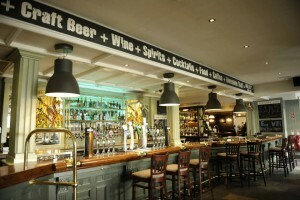 When doing your research for a Pub EPOS System there are so many options, it can be a lot to take in! We will talk you through all the options that are available and will steer you in the right direction. Unlike standard out of the box ePOS systems our products are flexible enough to meet your needs at every stage. It’s important to get a till system that will grow and scale with your business. Their new system, comprising of, 5 POS terminals, 3 handheld ordering devices, back office PC and server which were all installed in just one working day, ensuring no ‘down time’ in this smooth integration. The main focus of the ongoing support, fell into the development of new features to accommodate their needs for a ‘tailor-made’ system. 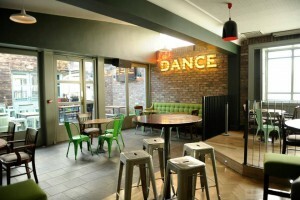 As a result, both management and staff have a user-friendly, secure and reliable system which can keep up with the fast-paced environment of Foxes Covert Bar & Restaurant and will stand the test of time. If you are in the retail, hospitality or fashion industry & would like a FREE Demonstration nationwide call 1890 200 925 or fill in our contact form. For more information on what we do, download a brochure because you will save your business money!